AKIPRESS.COM - The government in the Indian capital, New Delhi, has reintroduced car rationing to curb alarming levels of pollution. Private cars with even and odd number plates will only be allowed on alternate days from 13 to 17 November. Car rationing was trialled last year, but it's not clear whether it helped to bring down pollution, BBC reported. Pollution levels are 30 times the World Health Organization's recommended limit in some areas. 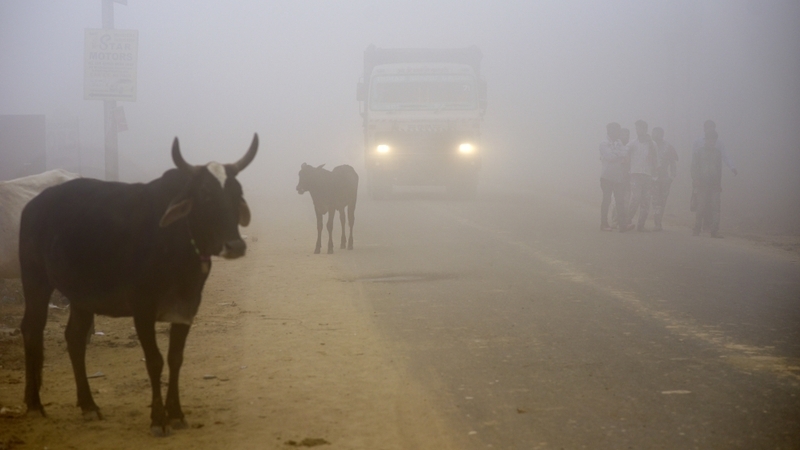 Delhi's chief minister has called the city a "gas chamber". More than a third of the city's three million private cars were off the road during the trial period last year. Delhi sees pollution levels soar in winter due to farmers in neighbouring Punjab and Haryana states burning crop stubble to clear their fields. Low wind speeds, dust from construction sites, rubbish burning in the capital and firecrackers used in festivals also contribute to increasing pollution levels.